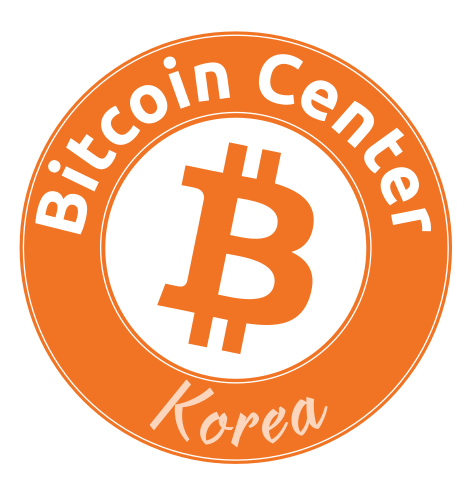 Founded in March, 2015: Bitcoin Center Korea is the oldest and the only incubating space for all things Bitcoin, cryptocurrency and other disruptive innovations in Korea. We provide educational classes, collaborative workshops, networking and other exciting events related to Bitcoin, cryptocurrency and open source projects. We are also a think tank with a focus on open-source, community-driven developments.